You can make cash by uploading music! 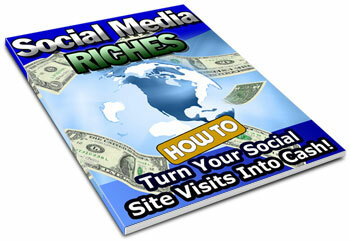 You can make cash by writing on blogs and posting to forums! Just about anything to do with user created content.